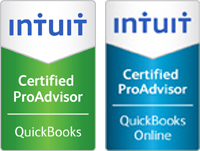 A+ Bookkeeping – We do books…so you can do business! 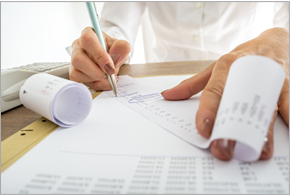 Whether you’re looking for help with invoicing, paying bills, and reconciling statements, or you’d just like another set of eyes to double-check financial statements and accounts, our business bookkeeping services are tailored to meet your needs. 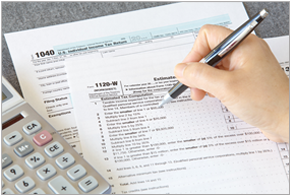 If you’re looking for help with invoicing, paying bills, and reconciling statements—or if you’d just like another set of eyes to double-check financial statements and accounts—come see us. 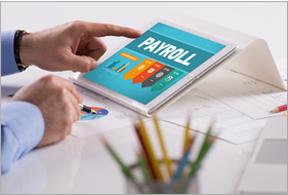 We handle all payroll reporting requirements for your business and keep abreast of federal and state laws and regulations, so that all you have to do is send in employee hours or gross wages each pay period. A+ BOOKKEEPING OF COLUMBIA, INC.
A+ BOOKKEEPING OF MURFREESBORO, INC.